Getting in your daily dose of vitamins and minerals can be hard – but why it is so important? Tonya Lewis Lee, founder of Movita Organics, gives us her top reasons you should be taking a daily multivitamin and putting your health first. Tonya is the definition of the “do-it-all” woman – wife to celebrated director Spike Lee, producer, writer, full-time mom and entrepreneur. Who else would you want to get expert advice from than someone who knows first-hand what it takes to balance a healthy lifestyle in this crazy world. It’s so easy to miss out on certain nutrients throughout the day, which can increase risk for heart disease stroke, cancer, etc. An easy way to not miss out on necessary nutrients is a multivitamin! 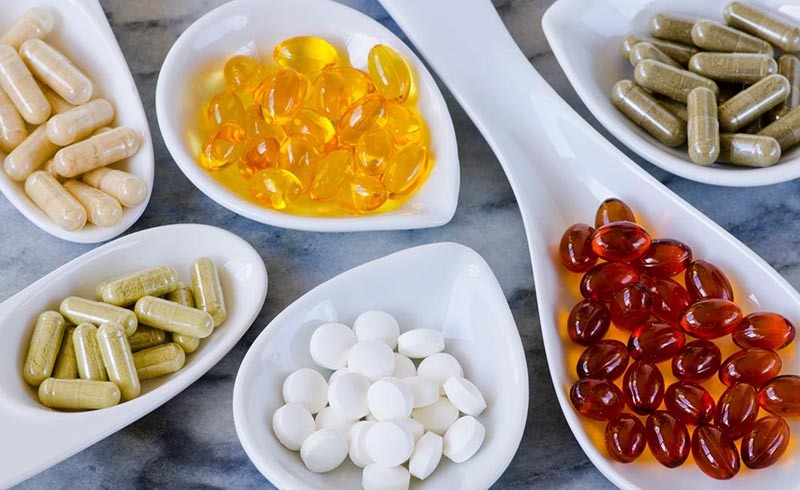 Research has shown that getting the right amount of natural vitamins is key to maintaining healthy, younger looking skin (as well as being great for your nails and hair!). Getting the essential nutrients is associated with boosts in energy levels, feelings of well-being and a decrease in stress and anxiety. Sources have reported that people who take a daily multivitamin are more successful in dropping and keeping off those unwanted pounds. Each morning you have the option to wake up and become a better version of yourself by treating your body right, strive to be the best you now. High quality minerals and antioxidants from a daily multivitamin can help clear toxins away from the body which helps keep your liver and other organs ready to go!